Ghana is often considered a gateway for trade and investment in West Africa. While agriculture still provides employment for more than half of Ghanaians and accounts for almost one-quarter of GDP, Ghana’s industrial base is relatively advanced compared to other African countries and its most important service sectors include trade, transport and storage, and real estate. Ghana’s economic growth has been fuelled by the burgeoning oil industry; however, the recent oil price crash reduced Ghana’s oil revenues by half in 2015. Ghana is a member of several regional trading blocs, including the Economic Community of West African States (ECOWAS). This organisation allows for the free movement of goods and people across its 15 member states, constituting a market of some 250 million people. Compared to some of its regional counterparts, Ghana boasts relative political stability and a recent history of strong economic growth, not least as a result of its abundant natural resources. However, the contribution of the extractive sector to state revenues is relatively small, and oil production only began in 2011. Challenges to investors include delays in the implementation and enforcement of the legislation and policies designed to promote investment, complex and protracted land acquisition and registration procedures, and local ownership requirements in certain sectors. Ghana enacted new investment legislation in 2013, the Ghana Investment Promotion Centre Act (GIPCA) Act No 865 of 2013, to cement its reputation as a stable environment in which to do business, and to establish the eponymous government agency. The legislation’s aim is to facilitate foreign investment and provide qualifying investors with common protections, including enjoyment of the same rights as Ghanaian citizens and the free transfer of funds. Specific provision is made for the registration and renewal of technology transfer agreements. The investment law provides an independent basis for disputes between investors and the state to be resolved by arbitration where amicable settlement is not reached within six months, in accordance with the UNCITRAL Rules, or within the framework of any applicable bilateral or multilateral investment treaty, or in accordance with any other national or international machinery for the settlement of investment disputes agreed by the parties. With the exception of enterprises that are registered as free zone entities, the GIPCA applies to all investments regardless of the percentage of foreign shareholding. Ghana’s Alternative Dispute Resolution Act of 201034 provides for arbitration, mediation and ‘customary arbitration’, which refers to a traditional dispute resolution system. The provisions on arbitration are largely based on the UNCITRAL Model Law. The legislation provides for the establishment of the Alternative Dispute Resolution Centre to facilitate the administration of arbitration and mediation proceedings. However, the principal arbitration centre is the Ghana Arbitration Centre, which was established in recognition of the fact that a viable, fair and expeditious dispute resolution system is key to inspiring the confidence of prospective investors. The highest courts in the country have largely demonstrated support for arbitration and have taken a dim view of court interference in arbitral proceedings. However, under the 2010 Act certain matters are not arbitrable, namely matters that relate to (i) national or public interest; (ii) environmental matters; (iii) the enforcement and interpretation of the Constitution; and (iv) any other matter that by law cannot be settled by an alternative dispute resolution method. The type of matter that is likely to be captured by this final category remains to be seen. The ICSID Convention was ratified by Ghana on 14 October 1966 and the New York Convention was ratified on 8 July 1968. Ghana is a signatory to the ECOWAS Energy Protocol A/P4/1/03. This instrument aims to promote co-operation within the ECOWAS community in the energy sector, with a view to securing more energy trade within the region and more foreign investment. Parties to the Energy Protocol agree not to discriminate against investors from contracting states or expropriate their assets, except in limited circumstances and with compensation. It also provides for arbitration under the auspices of a number of arbitral institutions (including ICSID arbitration) in the event of a dispute, provided both the host country and the country of the investor are signatories to the ICSID Convention. At the time of publication, however, the Energy Protocol has not yet been ratified by Ghana. Ghana has been (or remains) party to eight investor-state disputes to date, four of which concern the energy and natural resources sector. In Balkan Energy, a tribunal awarded the investor just $12m of the $3bn it had claimed in relation to Ghana’s alleged failure to lay power lines that were necessary in order for the investor to perform its obligations under the parties’ contract. 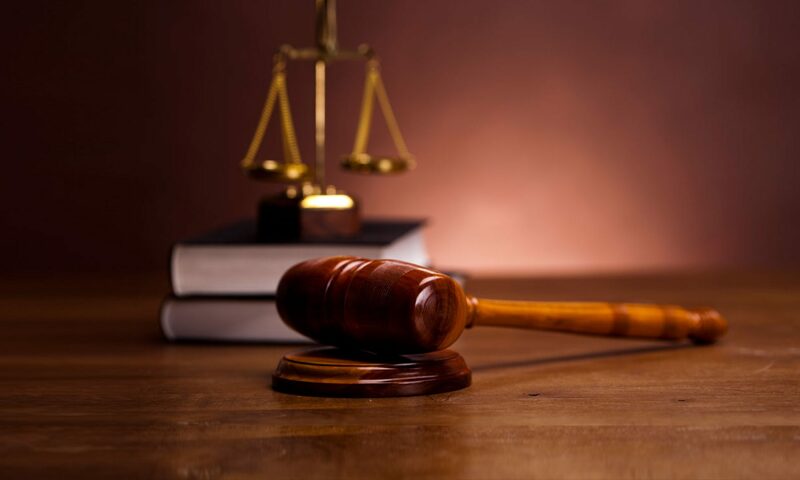 The High Court in Accra had ordered a stay of the arbitral proceedings on the grounds that the arbitral tribunal did not have jurisdiction to rule on the interpretation of the Ghanaian Constitution, but the tribunal did not consider itself bound by the High Court’s decision.